Do you have previous billing experience within a professional services environment? Do you want to join a company where your hard work will be recognised and rewarded? If so, a renowned UK law firm is looking for you to join their finance team in Bristol. Reporting to the Billing Team Leader, you will play a pivotal role in providing effective support to the finance team and wider office. 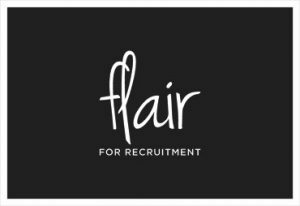 If you would like to apply, please email esther@flair4recruitment.co.uk or call 01179 706505 to find out more. If you know someone else who would be appropriate for the role, please share this with them – if you refer someone who is successful, we will reward you with vouchers of your choice.